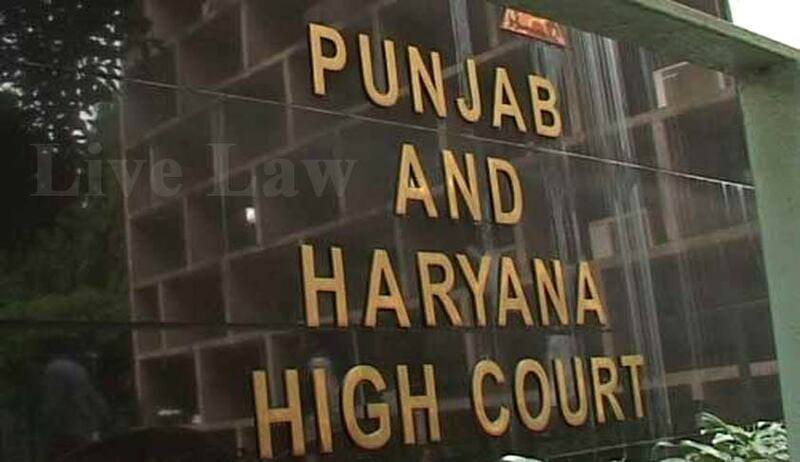 Punjab and Haryana High Court in a recent Judgment (Daler Singh v. Union of India) has held that merely on account of pendency of an FIR in a matrimonial dispute, a passport cannot be withheld. “The right to travel abroad has been recognized as a fundamental right by the Hon'ble Supreme Court. Accordingly only such restrictions can be imposed thereon as are authorized by law”, held the Court. The grounds for refusal of passports and travel documents are specified in the Passports Act, 1967. As per Section 6(2)(f) the issuance of a passport can be refused if proceedings in respect of a criminal offence alleged to have been committed by the applicant are pending before a criminal court in India. The High Court relied on Abhijit Sen v. Superintendent [2004 Crl.L.J. 1281], where a Division Bench of the Calcutta High Court was concerned with a case where the Passport Authority impounded the passport under Section 10(2)(e), on the ground that a criminal case was pending against the passport holder. The Calcutta High Court held that there are two processes for initiation of a proceeding before a Criminal Court. While the first part is the investigation by the Police, the other part is the direction by the Court. Therefore, after pointing out the condition prescribed in Section 190 of the Criminal Procedure Code for initiation of proceedings, the Division Bench of the Calcutta High Court opined that the proceedings before a Magistrate is initiated when cognizance is taken. The Court held that no proceeding can be said to have been initiated under Clause (a) of Section 190 within the meaning of Section 10(2)(3) of the Passports Act. In the present Case a criminal case arising out of the strained matrimonial ties has been registered against the petitioner at the instance of his alleged wife. As per the documents available on record and the version of the parties, the Criminal Court has not taken cognizance of it and charge against the petitioner has not been framed. The High Court directed the authorities to re-issue the passport to the petitioner, if there is no other legal impediment, except the registration of the aforesaid case. However, it is directed that the manner of the use of the passport for travel outside will be subject to the orders of the appropriate criminal court of competent jurisdiction in respect of the FIR registered against the petitioner.